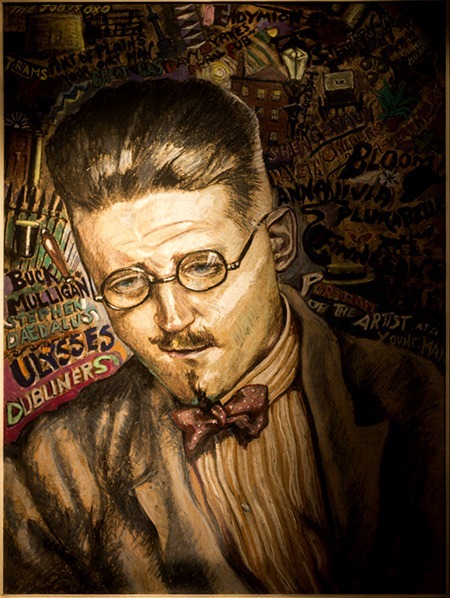 The literary giant with which Davy Byrnes is synonymous, is of course, James Joyce. Joyce regularly visited the premises and developed a special relationship with the friendly but abstemious Davy Byrne. 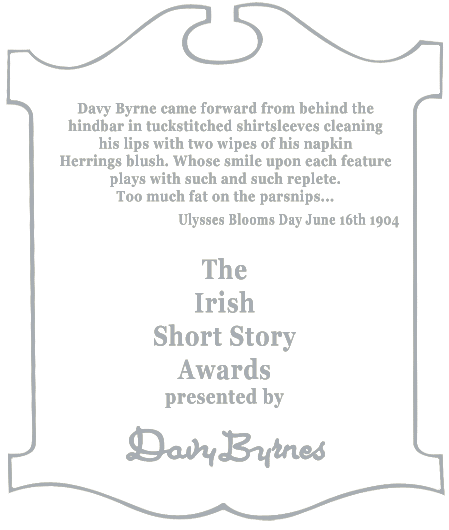 Joyce’s Dubliners has mention of Davy Byrnes, but the Joycean character with which the premises is most associated with is Leopold Bloom of Ulysses. “He entered Davy Byrnes. Moral pub. He doesn’t chat. Stands a drink now and then. But in a leap year once in four. Cashed a cheque for me once. Davy Byrne came forward from the hindbar in tuckstitched shirt-sleeves, cleaning his lips with two wipes of his napkin. Herrings blush. Whose smile upon each feature plays with such and such replete. Too much fat on the parsnips. And here’s himself and pepper on him, Nosey Flynn said. Can you give us a good one for the Gold Cup? I’m off that, Mr. Flynn, Davy Byrne answered. I never put anything on a horse. You’re right there, Nosey Flynn said. Mr Bloom ate his stripes of sandwich, fresh clean bread, with relish of disgust, pungent mustard, the feety savour of green cheese. Sips of his wine soothed his palate. Not logwood that. Tastes fuller this weather with the chill off. 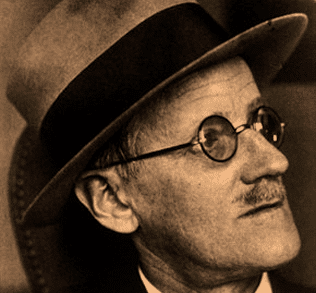 James Joyce – The official website of the James Joyce centre.